Denim: Denims are usually known for its heavy weight and the lack of too much of stretch in the material. Double gauze: Double gauze has an incorporation of two fabrics knit together. The material is absolutely breathable in nature and skin friendly at the same time. The best part of this fabric is that it is quite easy to sew the two pieces of fabric together. Cotton: This fabric has a texture that is quite similar to that of cotton. The only difference that you get to see is that is a bit crisper than the texture of cotton. 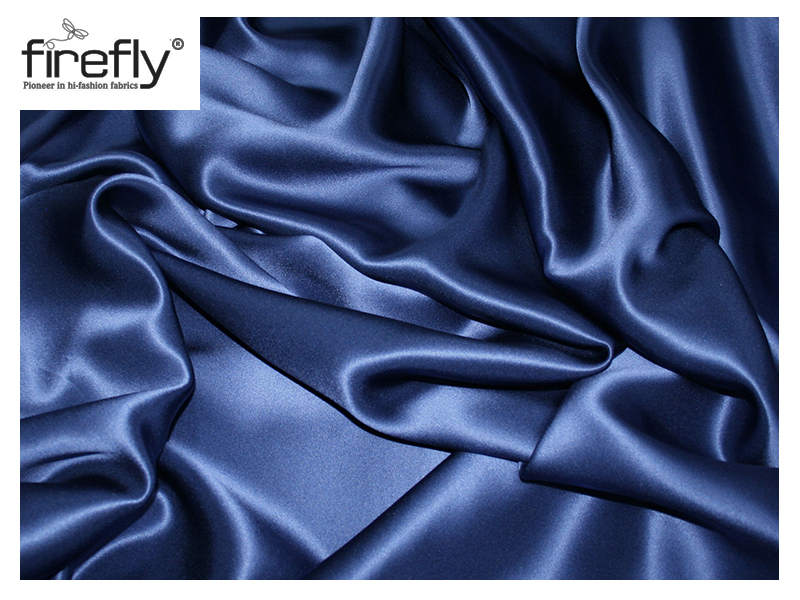 Silk: Silk is primarily known for the shimmering texture that it has. 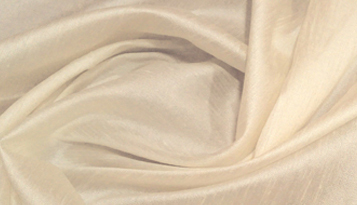 The fact that silk is a bit slippery inature, makes it difficult for artisans to work with it. On the other hand, silk does have a great comfort level when you wear it. 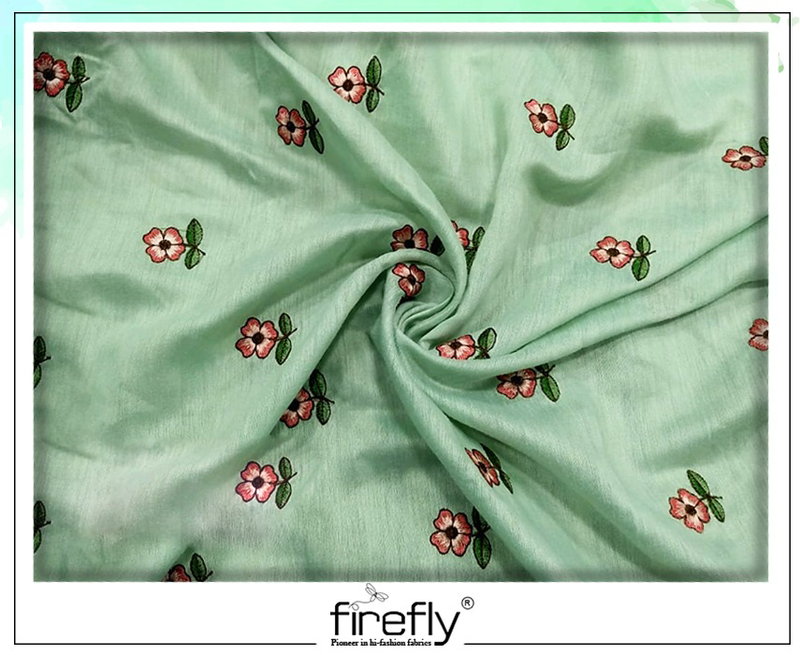 Linen: Firefly, a Kolkata fabric wholesaler has brought to front some of the best quality linen material that you can find in the market. It has very less elasticity and is a great conductor of heat when you step outdoors. Fabrics complement the look of an individual in an amazing way. An appropriate combination of colours and the latest style trend is a definite way to make heads turn! • How do we look at the era? We take it from the best designing souls. Not all are born to compassion the patterns of colour, only a few who we handpick could prove valuable to the trendlines. 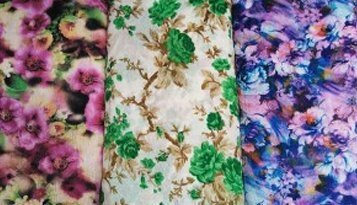 Since the fashion parade among women has tailored the battle of business in fabrics, we too feel profit needs to be vested in the technical arms. Truly so, for we know what will make you look elegant yet stylish and what will make you stand bizarre at a social gathering. For the trust gained through our market presence have intimidated all the offline and online stores with exclusive collections – of kurtis, suits, designer sarees, lehengas, and even the hottest palazzos, tunics & skirts. Thus, ethnic at heart and fusion in wear is symbolic to the product identities. 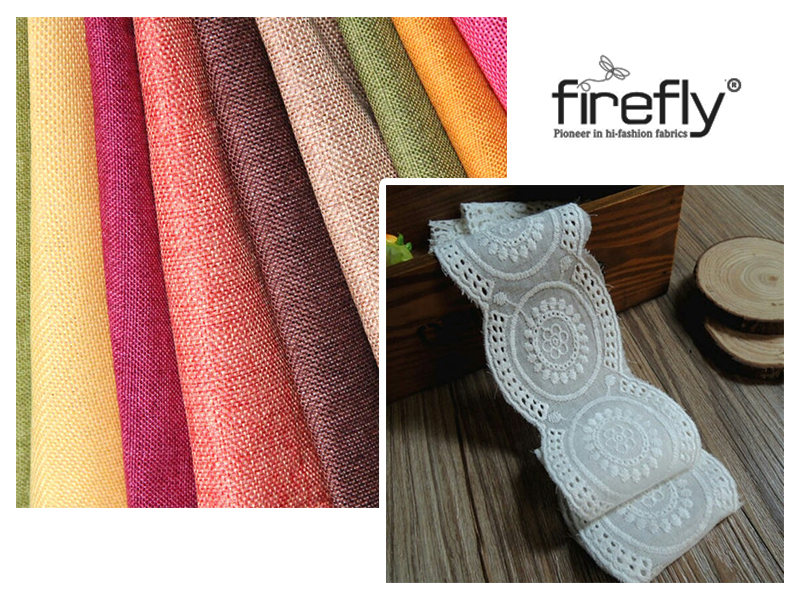 It is our “fabrics & laces” which has been our signature style or what we prefer to call it “the Standalone style”. Operating primarily in Kolkata, the one­stop solution connects its buyers across India. 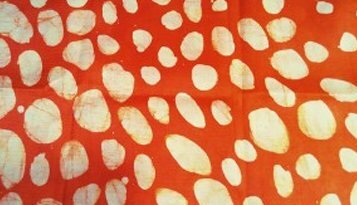 We always believe in the exchange of acetate, acrylic, bark cloth, cotton, jute­ namely the Fabrics from the city of joy to other states. More to the cord, laces, borders, latkans alongside Anarkalis could also be availed.